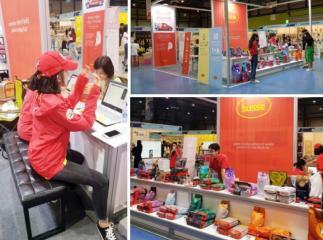 From 17th till 19th of August, Husse participated in EBS Pet expo in Korea. 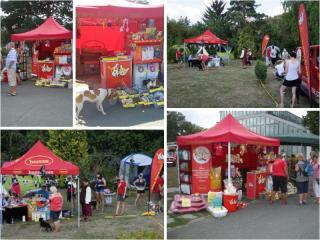 This three days event was very successful and Husse got around 500 new customers on the Web-shop. Husse also met some potential Franchisees who might join Husse Team in Korea. In August Husse participated in few events in Czech Republic: on 18th and 19th of August - National Dog Show for Staffordshire breed in Brno and from 16th till 18th of August - Flora Olomouc Fair which gathered 80 000 visitors. 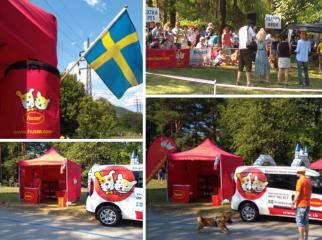 On Saturday 18th of August in Kosice Husse took part in Dog Show for all breeds. It was also a great family event which attracted many visitors including a lot of parents with kids and their pets.